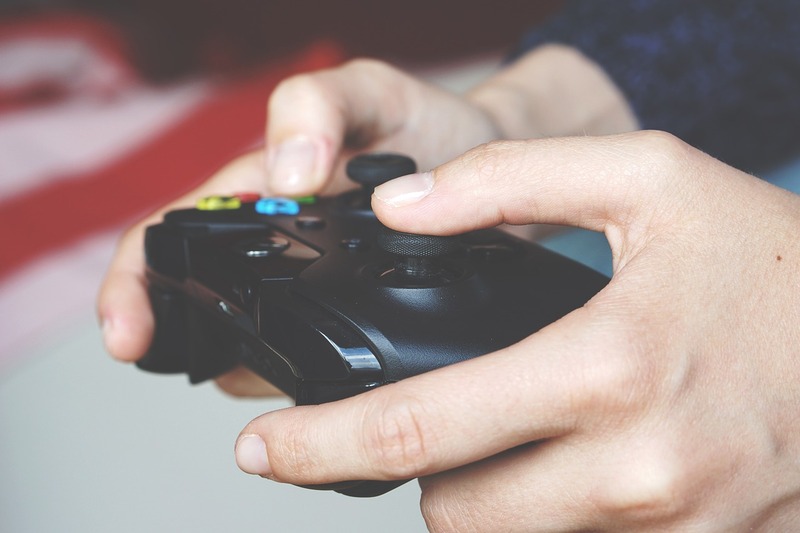 Even though gaming, binge TV show watching and comic book reading are extremely interesting hobbies, they have one serious downside - all of them are extremely sedentary. Unfortunately, this often causes gamers to develop a slight weight problem. Even though it seems mean (or even offensive) to point it out, it is not just about looks. Peers can be unforgiving which may cause serious self-confidence issues, but obesity also causes an array of problems, most prominent being type 2 diabetes. Luckily, in 2016, Hi-Tech can help with at least some of these problems. This means that gamers can now lose weight by doing what they do best - playing with all the latest hi-tech toys. Unfortunately, at its release, the Nintendo Wii platform didn’t exactly get off on the best foot with gamers worldwide. This is why, today, it is mostly regarded as an entertainment platform for children which few adults admit using. However, it can give remarkable results as a weight loss tool. To a gamer, it may give an opportunity to exercise in the comfort of their own room, as well as to do so in the most interesting manner possible. Why bother with the treadmill when you can lose weight sword fighting with Red Steel 2 or similar games. Exercising has never seemed more fun. This next idea is what some people would dare call Wii on steroids. Everyone knows about VR devices in 2016. Both the HTC Vive and Oculus Rift have taken our planet by storm, but only when combined with the omnidirectional (Omni) treadmill, do they become something truly exquisite. Together, these two amazing devices will allow their users to really live in the world of their favorite video game. Imagine hiking through the hills of Skyrim or fighting your way through the urban battlefields of modern FPS games. Some estimate that once these techs find their way to every gamer’s home, they will become the fittest people on the face of the Earth. When everything is taken into consideration, this estimate doesn’t seem that far off. According to some assessments, by the year 2017, almost two thirds of humanity will have access to a mobile device. While in the past these gadgets may have served primarily for communication, today the tables have turned. With the right apps, your phone can become a proper multi-tool and help you accomplish any task your set your mind to. The perfect example of how this works in practice is the MyFiziq app, which functions as a body shape tracker. This means that it helps you measure and compare your body shape changes as you progress with your athletic efforts. Finally, we come to yet another changed reality, but this time only enhanced. If there is anything we have learned from Pokémon GO, it is that you can make everyone get physical if you only give them enough incentive. 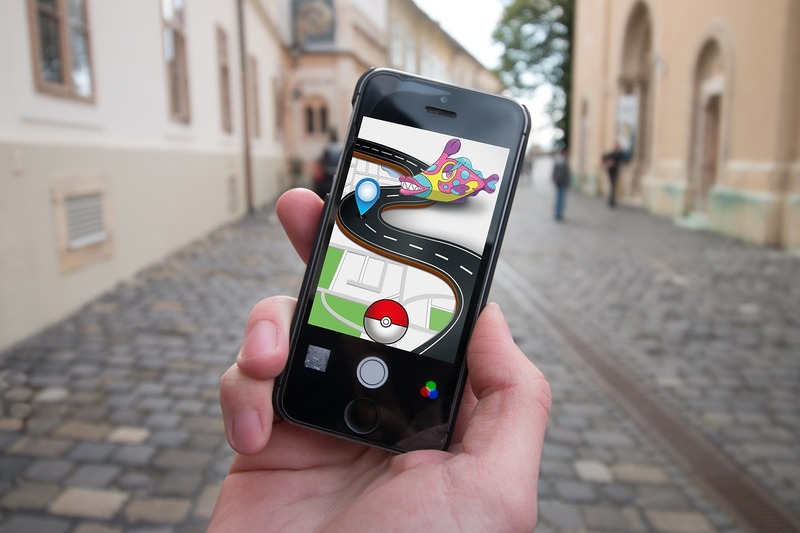 However, Pokémon GO isn’t the first augmented reality game, only the most popular one. Some other games are even directly fitness oriented, a perfect example being Zombies, Run!. This game provides the experience of a survivor in a zombie apocalypse who has to run in order to survive and complete missions accompanied by an immersive storyline. The world changes and constantly evolves. Just take a look at any TV series from the 90s and you will see programmers portrayed as dysfunctional creepy guys most women avoid even looking at. Today, IT guys earn millions, marry supermodels and are quickly becoming the alpha males of the 21st century society. With the eruption of eSports, gamers are steadily on their way to become the athletes of tomorrow. It only seems fit that they get the look to match.